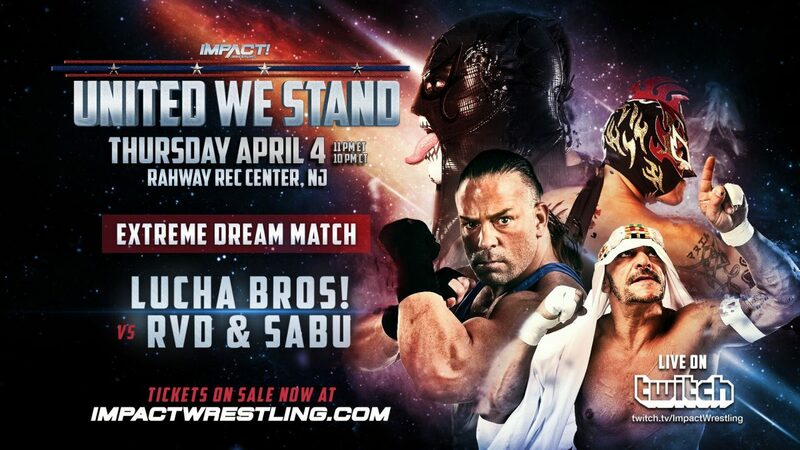 Rob Van Dam will be returning to Impact at “United We Stand” on April 4, where he will team up with fellow ECW legend Sabu to take on the Lucha Bros, Pentagon and Fenix. So RVD is the returning former World Champion that Impact was hyping earlier this week. RVD wrestled in TNA from 2010-2013, then signed with WWE when his TNA contract expired. 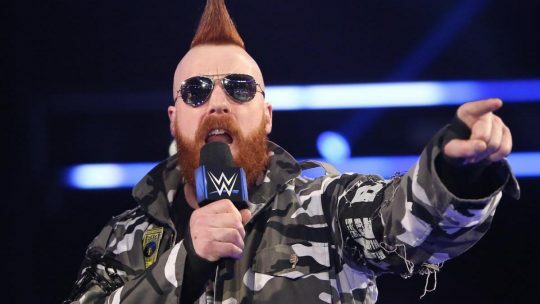 Since leaving WWE in 2014, he’s been sporadically working the indie scene. Sabu wrestled in TNA off and on from 2002-2006 then again briefly in 2010. 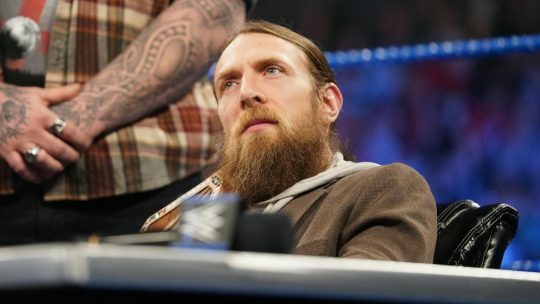 He’s also been still wrestling in the indies.